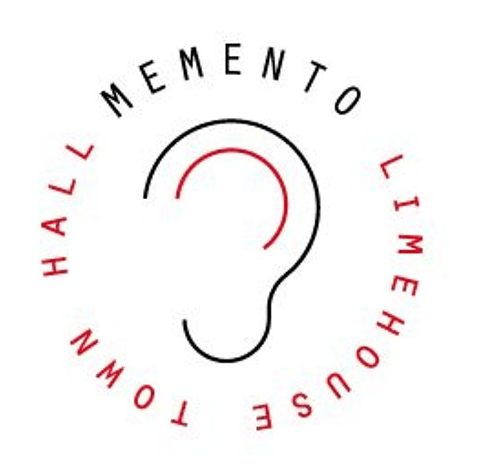 Explore Limehouse Town Hall in an alternative way through a sound walk; be guided through the grand stories and little-known people of this building with a past. Looking at the first 50 years of its life from 1881, moments come alive through character driven narratives, stirring soundtracks and things to touch, taste and see. Take a memento from your experience or leave one behind. Managed by volunteers Limehouse Town Hall does not currently have a public facing office. However we are running open days once a month for those wanting to experience the sound walk. The walk can be done alone or in a group and lasts about 45 minutes. Download or stream the audio below onto your own device and bring headphones. We have limited sets available so please comment when booking if you’d prefer to use these. Produced by ScreenDeep and funded by the Lottery in 2012.